Go to http://www.genie.co.kr/ You can login using your SNS Account. If you want to register using email, you can only do it on mobile apps, you can’t register using email on the desktop website. 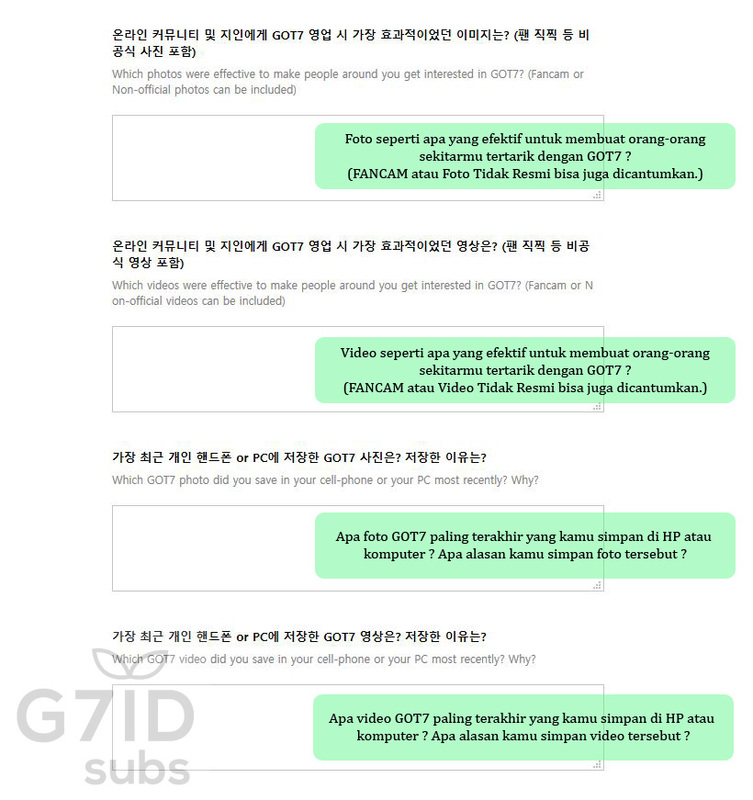 [INDO TRANS] GOT7 ♥ I GOT7 3RD FAN MEETING #We_Under_The_Moonlight GOT7 SURVEY! 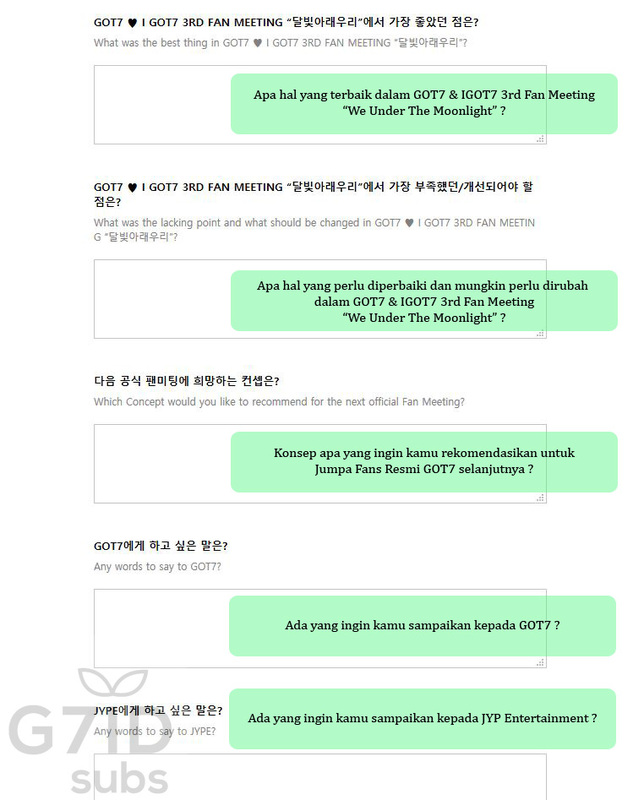 GOT7 ♥ I GOT7 3RD FAN MEETING #We_Under_The_Moonlight GOT7 SURVEY! 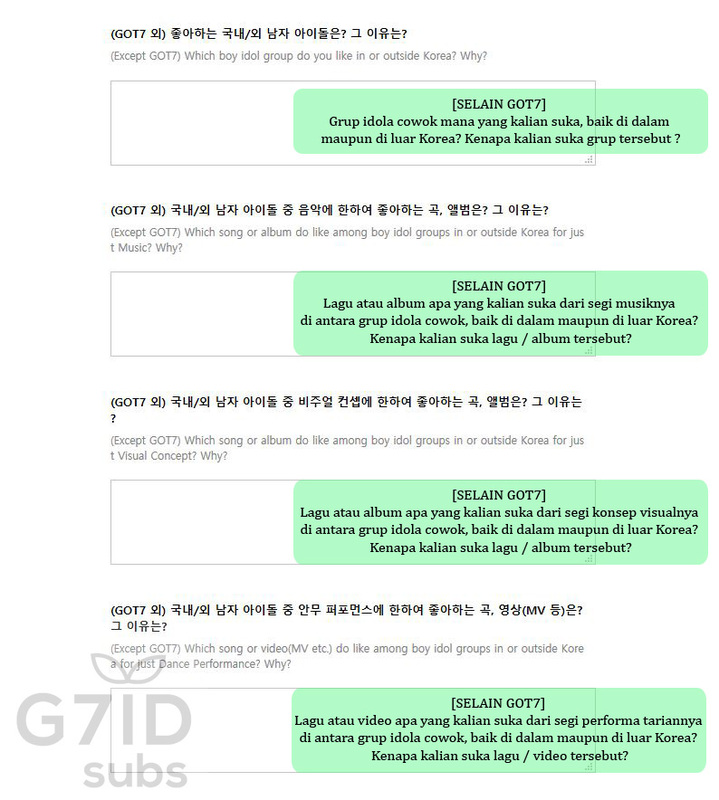 Please fill these out until 09/02 (Thur)~!